We spent our last big Jordan weekend on another road trip, this time down south. 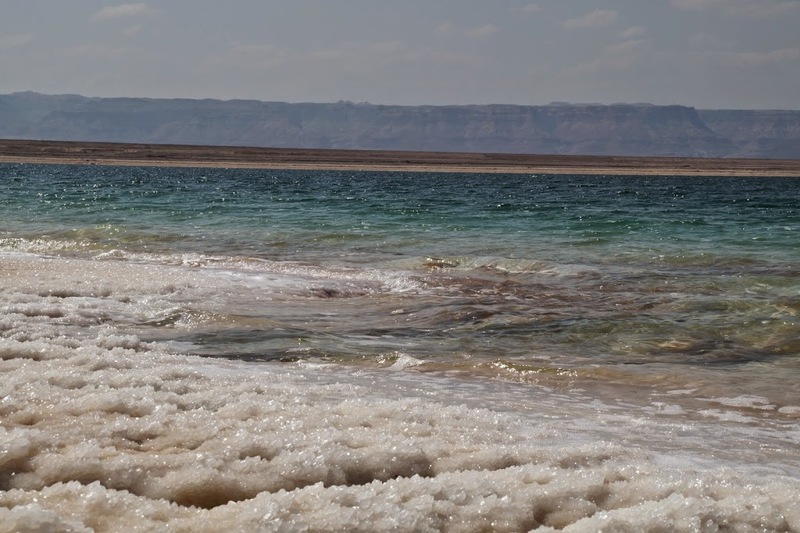 Most people will know that the Dead Sea’s salinity makes for a rather bizarre swim. 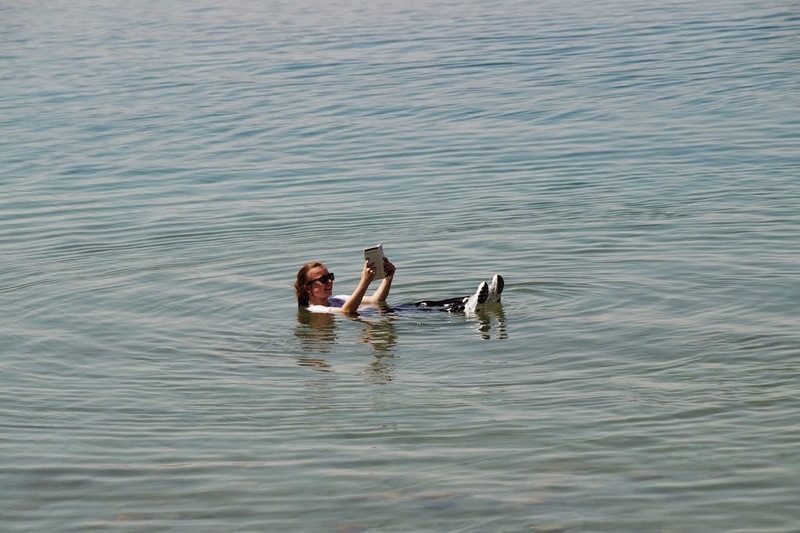 It is literally impossible to sink, hence the cliché tourist pose of reading a book whilst floating in the sea. 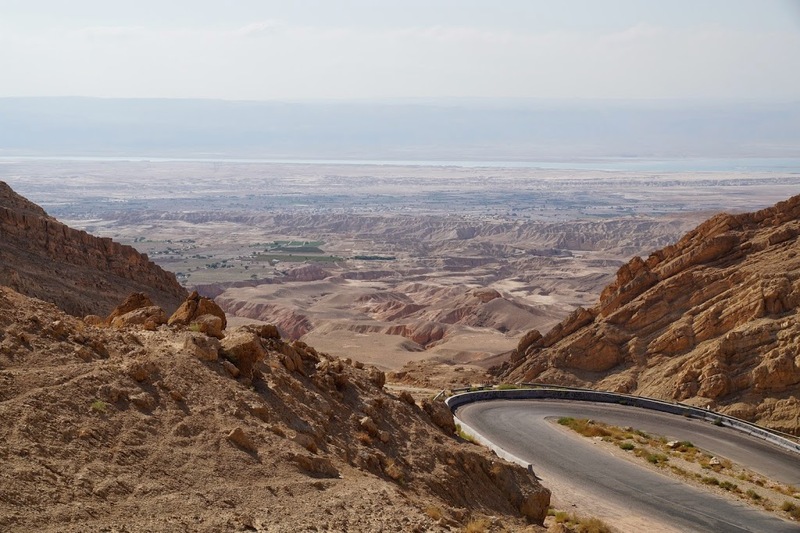 What the guidebooks don’t really emphasise are the less pleasant effects of the saltiness. If you have even a small cut on your skin, the salt will STING. Despite this, the minerals are supposedly very good for you, and my arms certainly felt very smooth and oily whilst in the water. 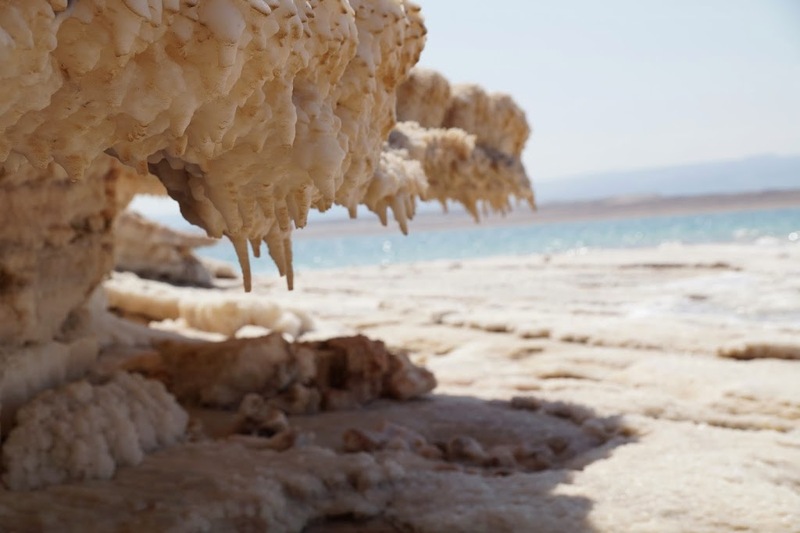 The Dead Sea mud contains especially high levels of these minerals, so it was the perfect excuse to get messy. 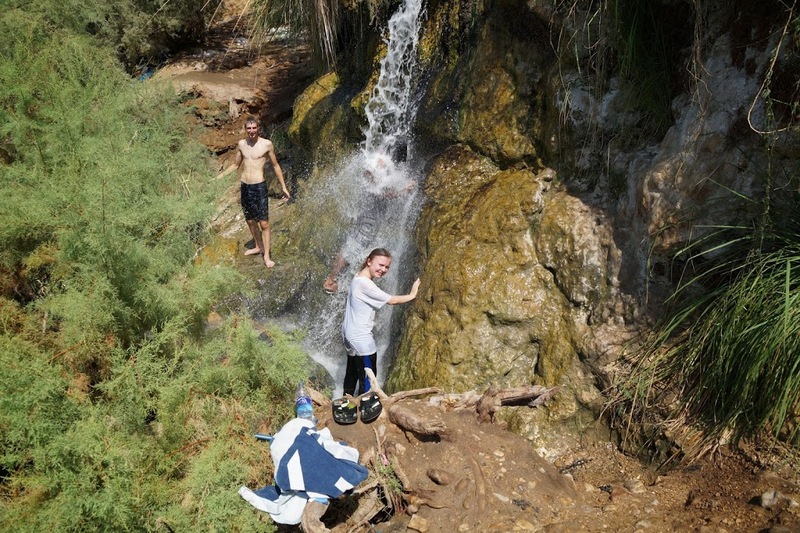 Fortunately there were some hot springs at the public beach, so we could wash off the salt and mud. However, it did smell pretty sulphur-y (read: rotten eggs). 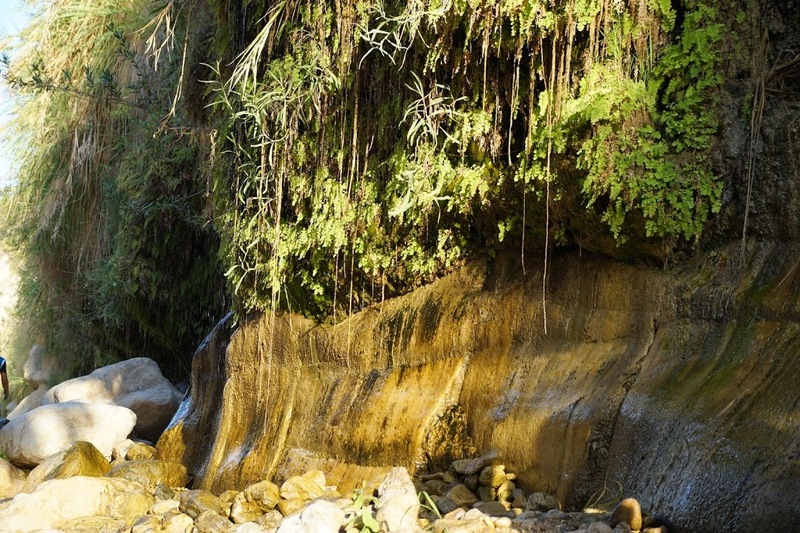 This waterfall acted as a power shower! 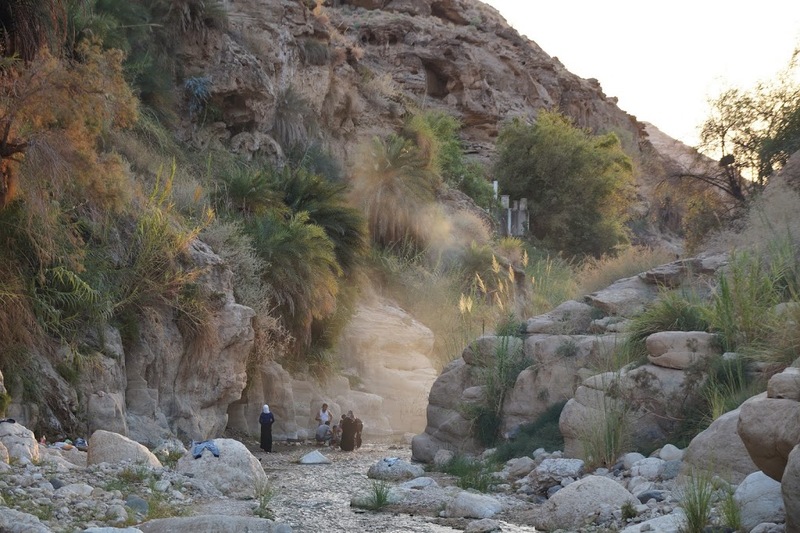 Next stop was the Wadi Ibn Hammad, near Karak. The drive over was pretty cool. 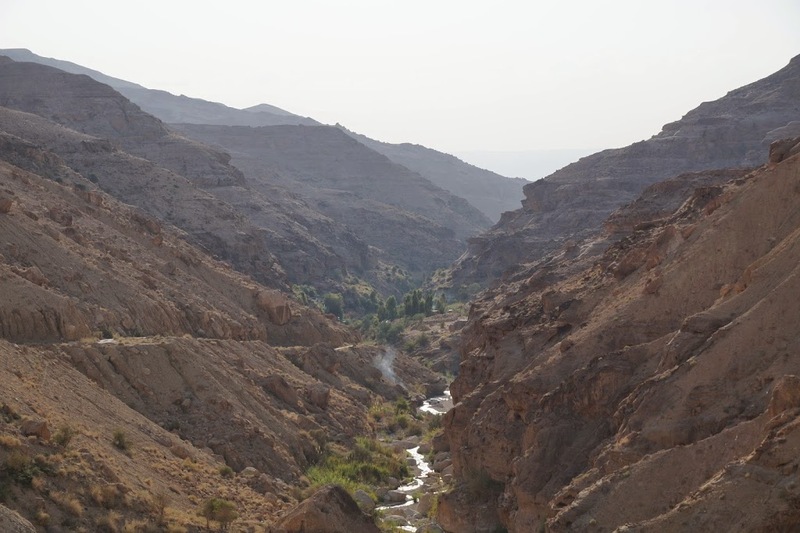 Here is the Wadi itself. It was totally hidden from the main road, and we had to drive down a very windy mountain track to get there. 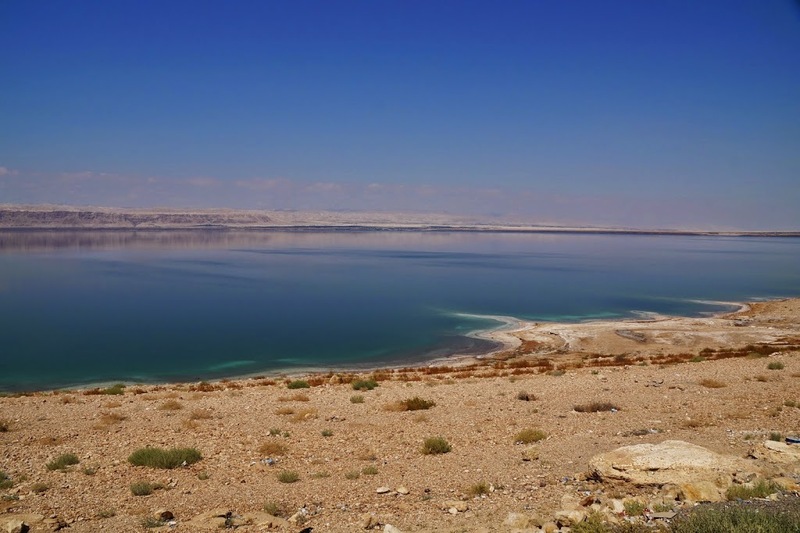 This place was the polar opposite of the Dead Sea, full of plants and life. The amount of greenery was totally unexpected. 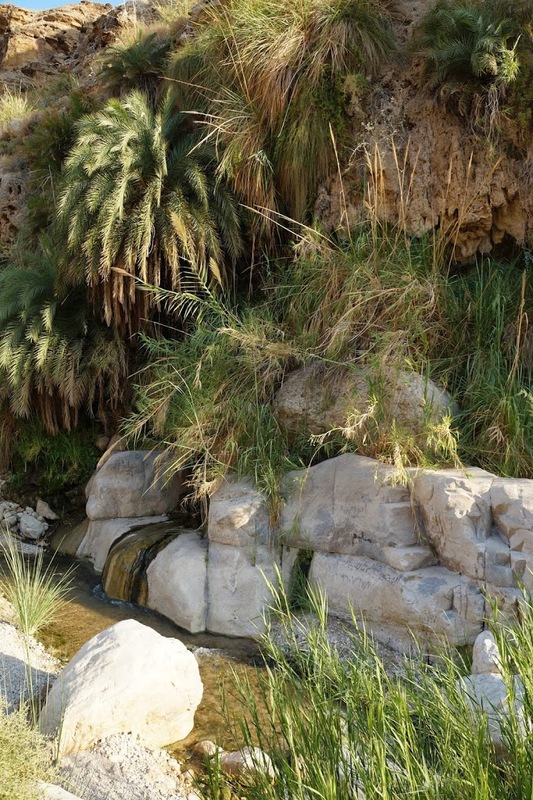 The Wadi had little waterfalls, rainforest-like walls of plants dripping with water, and palm trees hanging over the stream. 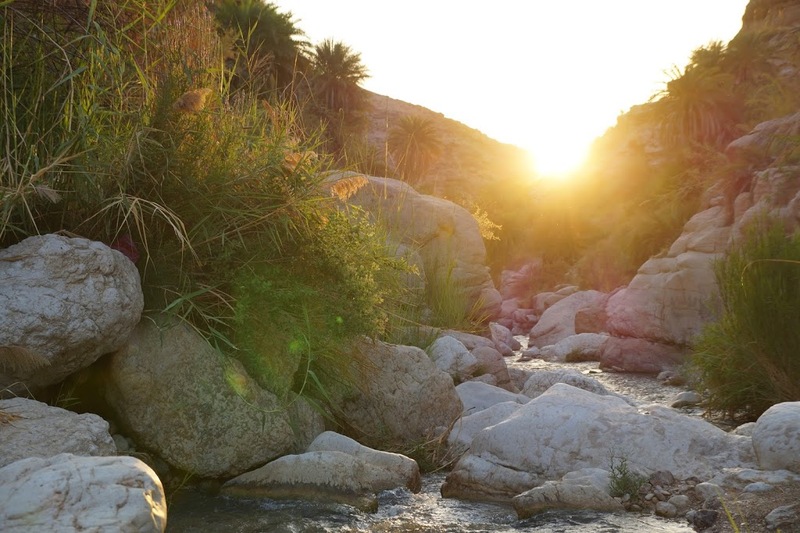 Jordanian families were scattered throughout the Wadi with picnics, and many invited us to join them for food. Overall it was pretty much my idea of heaven, and it was a shame we couldn’t have had an entire day to do the full hike. 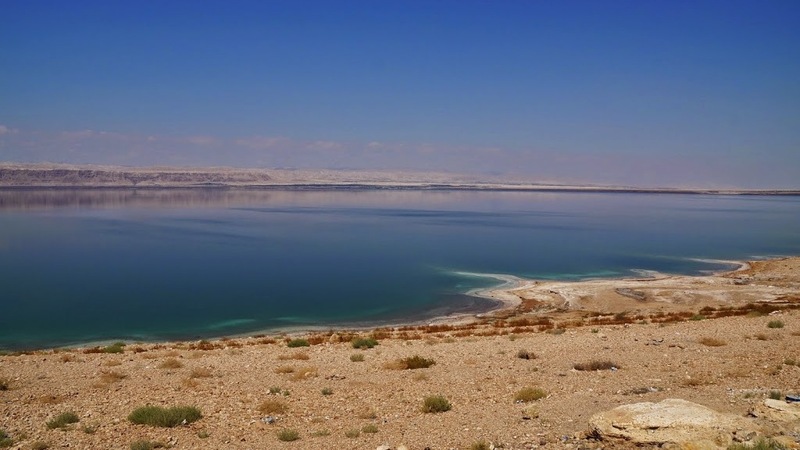 Our next destination was Dana Biosphere Reserve. More on this in my next post.